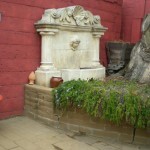 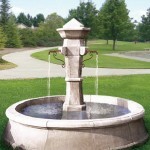 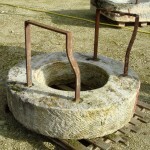 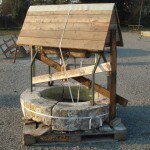 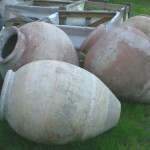 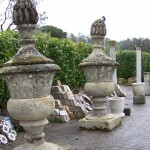 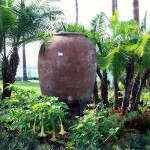 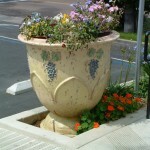 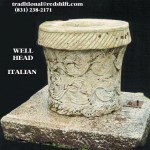 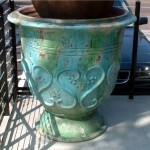 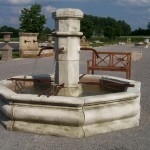 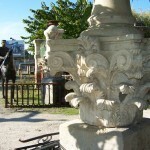 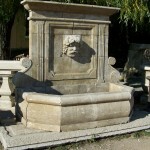 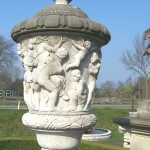 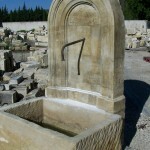 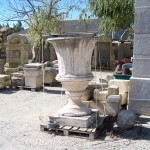 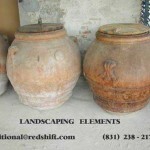 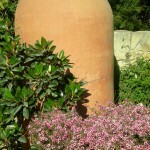 Traditional Reclaimed Materials offers one of the widest selecton of Garden Elements for landscaping including Urns, Pots, Troughs, Well-heads, fountains, and sculptures. 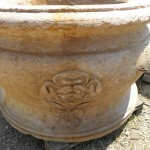 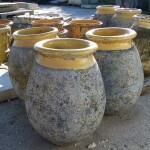 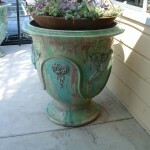 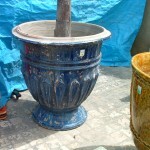 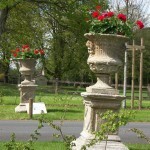 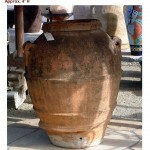 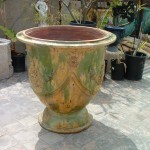 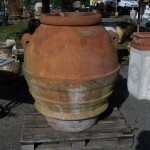 Our vast selection of classic antique urns and pots are from primarily France, Spain, Italy and South America. 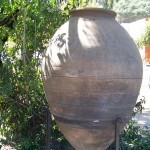 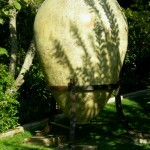 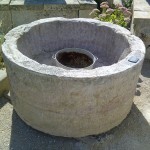 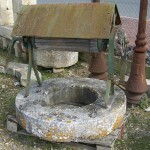 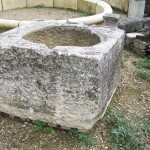 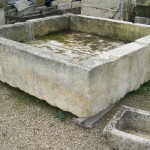 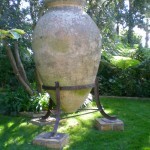 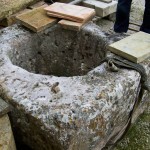 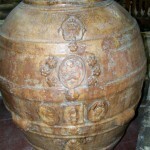 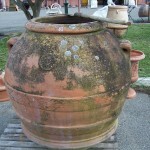 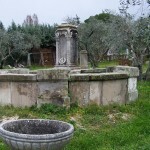 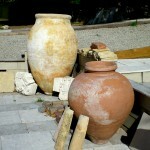 Urns and Pots were originally used for storing olive oil, dried fruit and wine. 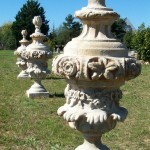 These beautiful artifacts make an excellent accessory for your garden design landscaping and are often used for planters or simply a decorative enhancement to any landscape planning. 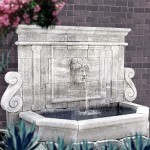 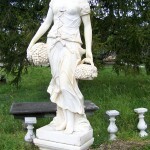 These unique pieces will add color, dimension, and patina to any entrance, walkway, pool side, terrace or strategic location throughout the garden. 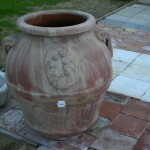 All antique pots and urns are handmade from terra cotta earth from the various locations throughout France, Portugal, Spain and Italy. 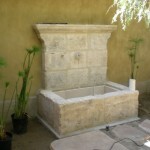 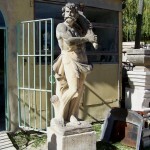 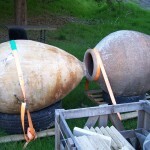 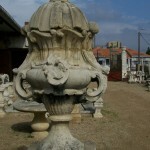 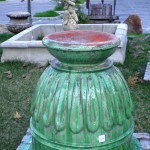 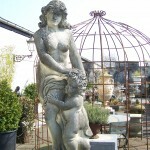 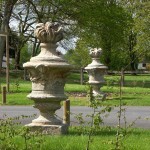 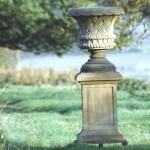 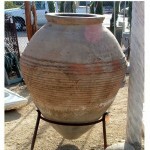 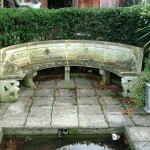 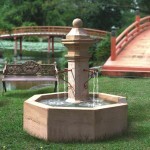 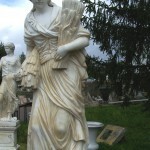 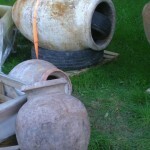 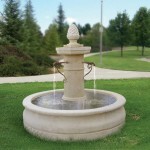 Many of our garden element pieces are collector items and continue to increase in value. 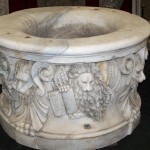 Our reproductions are painstakingly produced in the same “old fashioned” way and each are hand inspected by our master craftsman to assure the finest quality. 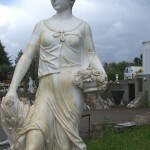 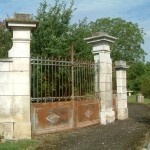 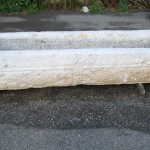 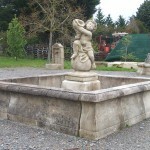 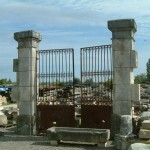 We at TRM always try to provide the highest quality of reclaimed and reproductions at the very best available prices for a garden design that will last for years. 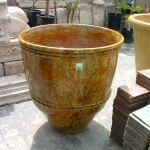 SIZE RANGE: From 12” to 48 inches wide and from 18 inches to 9 feet high. 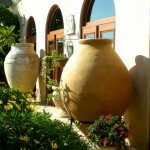 Come explore TRM’s showrooms throughout California, and see the quality of our materials for your garden design landscaping needs.